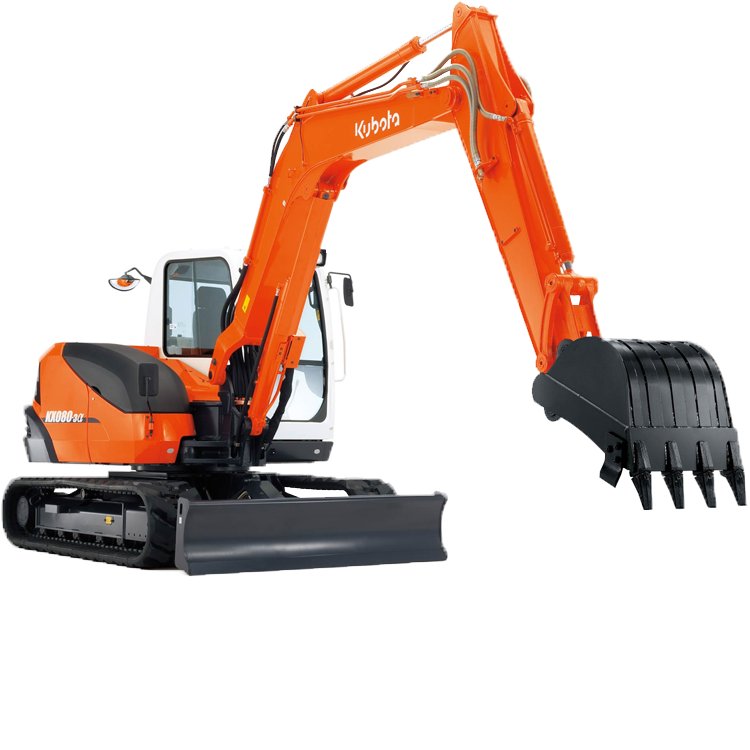 We operate a modern fleet of excavators. 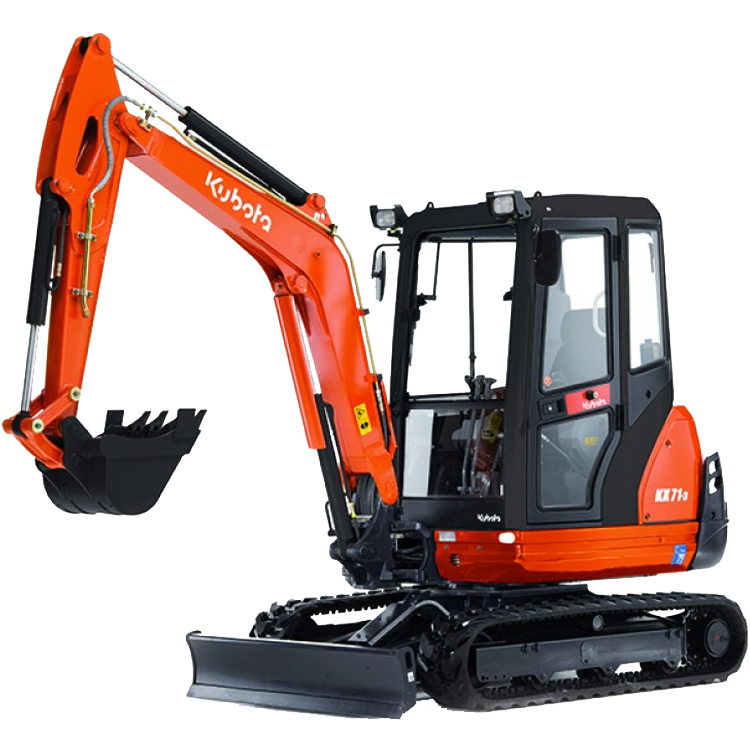 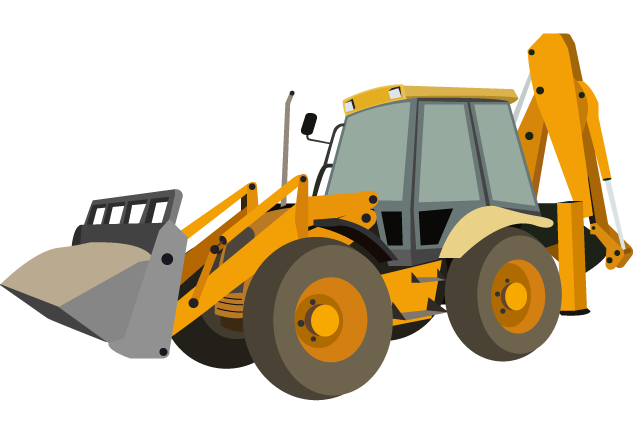 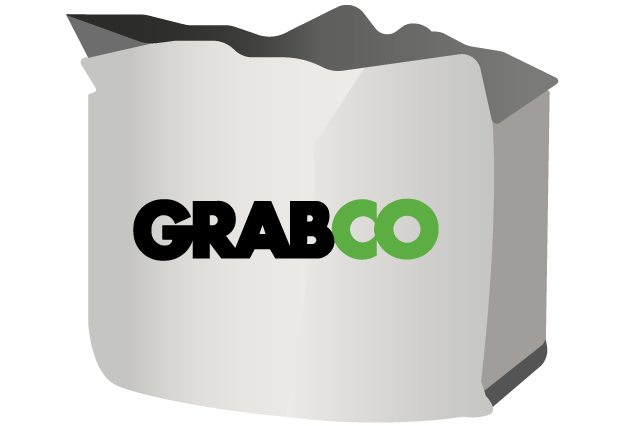 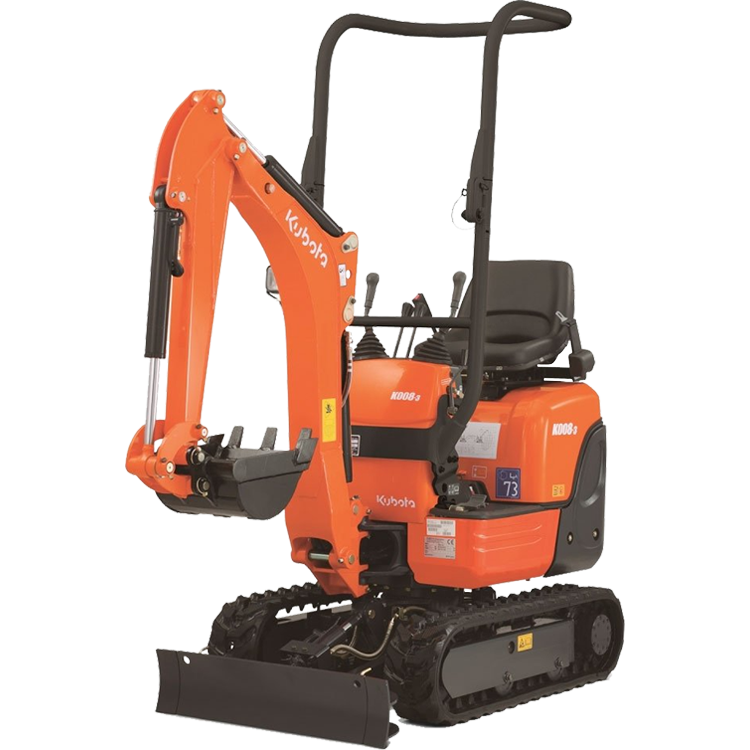 All of our machines are available with an experienced, CITB trained plant operators, from 850kg micro diggers popular with in the landscape DIY sector, to 21 tonne excavator mainly used for large earth moving projects within the construction industry. 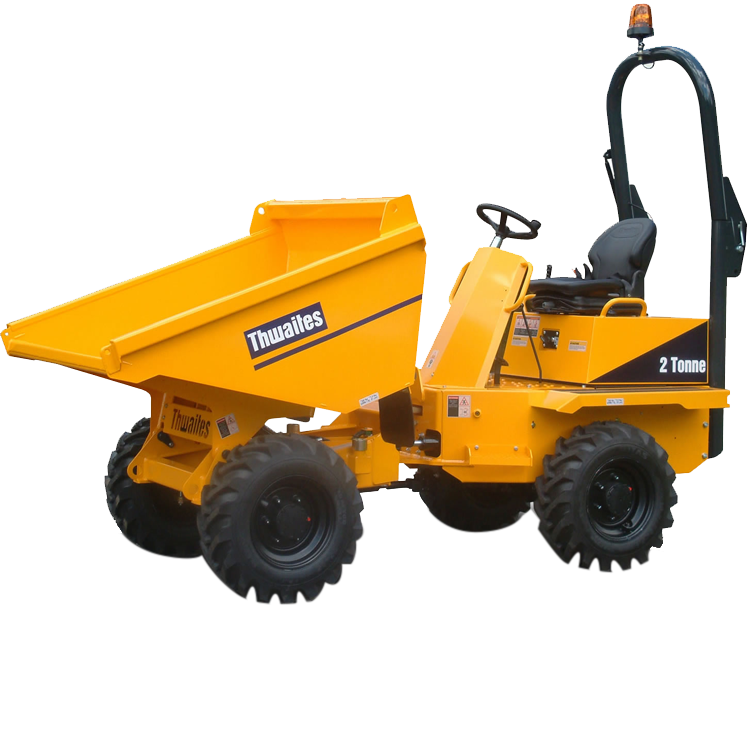 Also dumper hire - from mini tracked to 9 ton site dumpers. 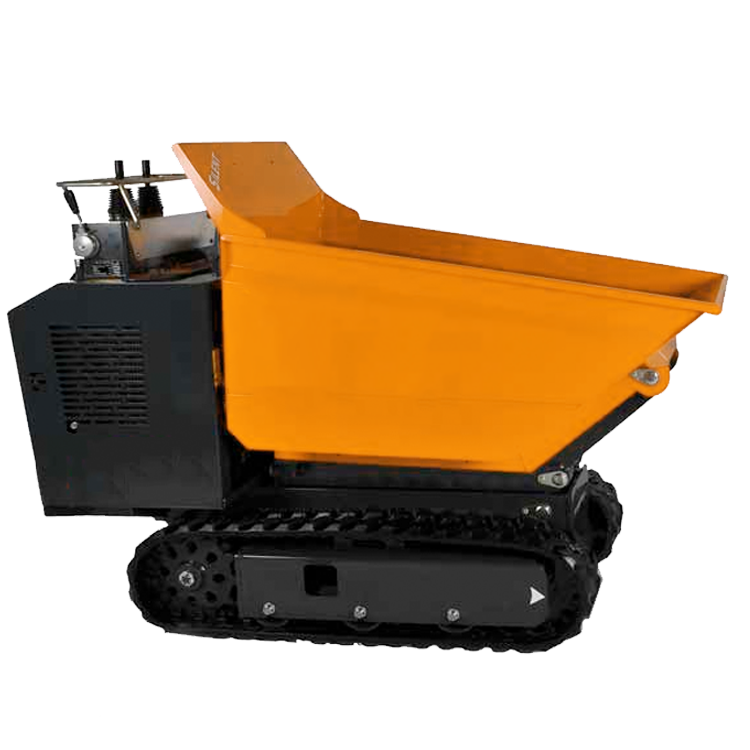 Please call for more details on price and availability. 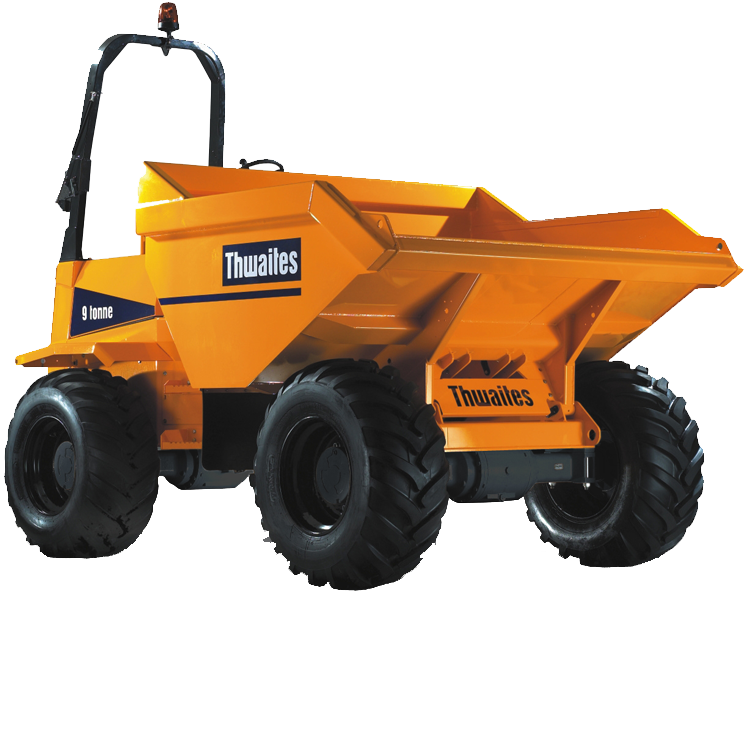 Also available with swivel skips for providing side delivery to any road. 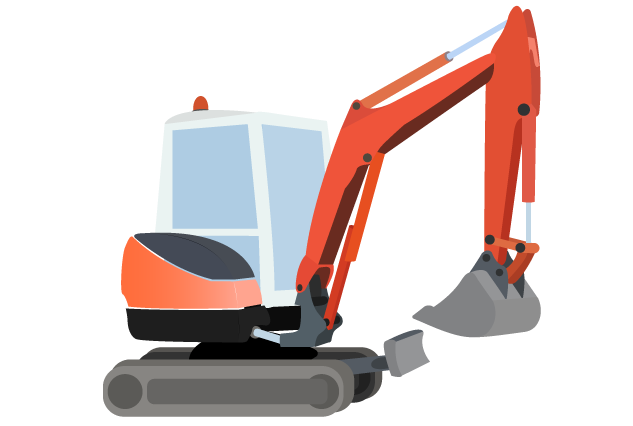 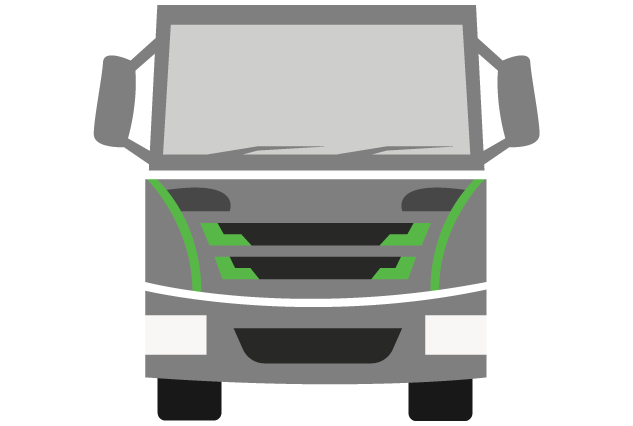 Extra information about our mini digger service. 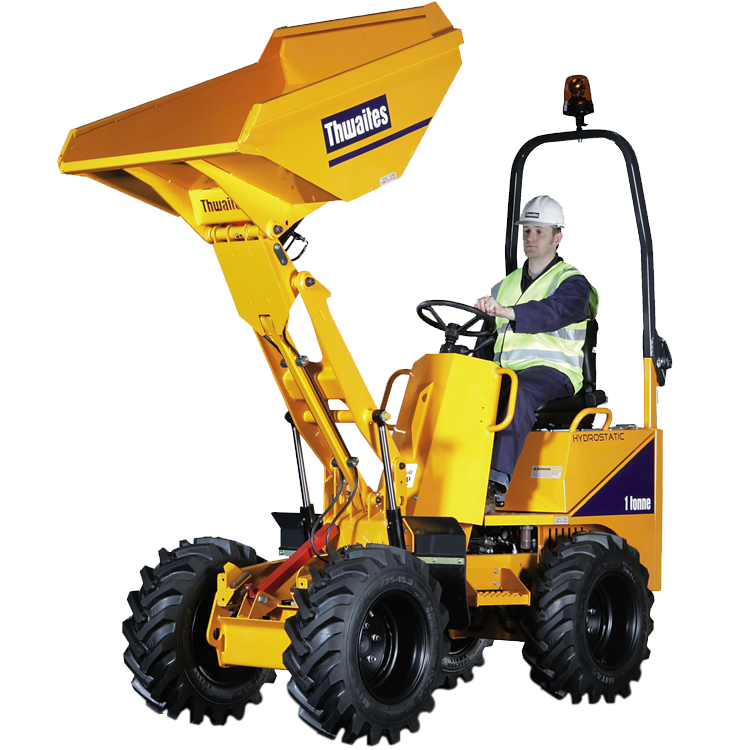 Do you supply drivers with mini diggers? 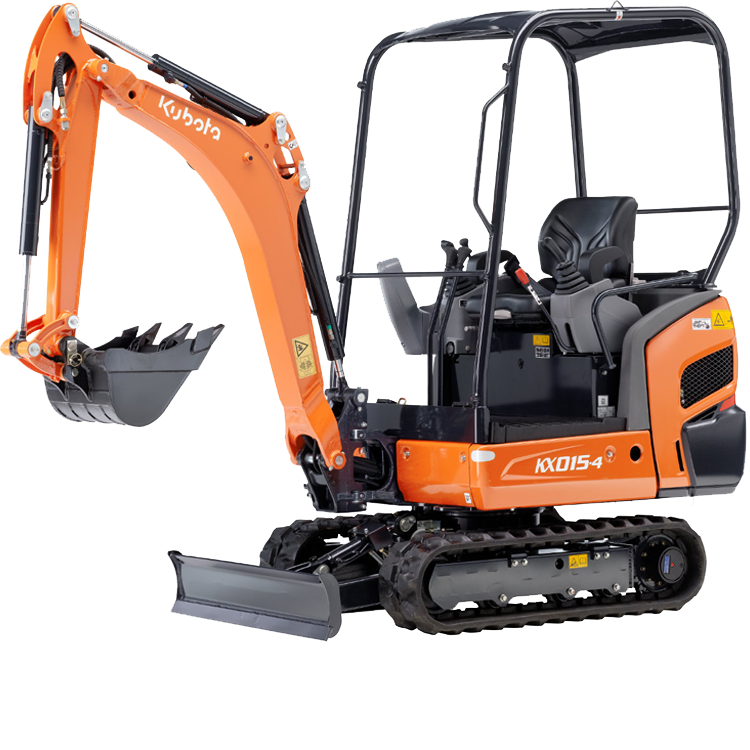 Can I drive the mini digger on my own? 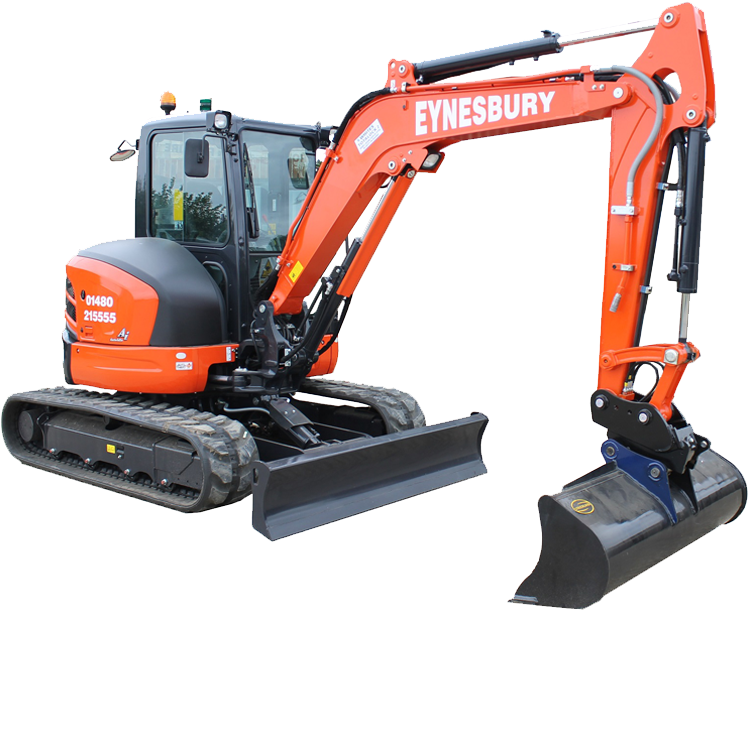 If you prove you have a full UK driver's license you don't need one of our drivers for the mini diggers and you can operate them yourself.